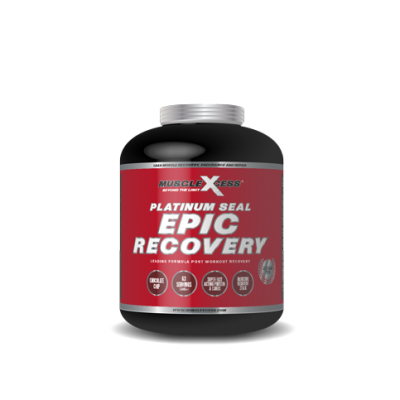 Muscle Xcess Platinum Seal Omega 3-6-9 is an optimum combination of the essential fatty acids Omega 3 & 6 with non essential Omega 9 Mono-unsaturated fatty acids added. 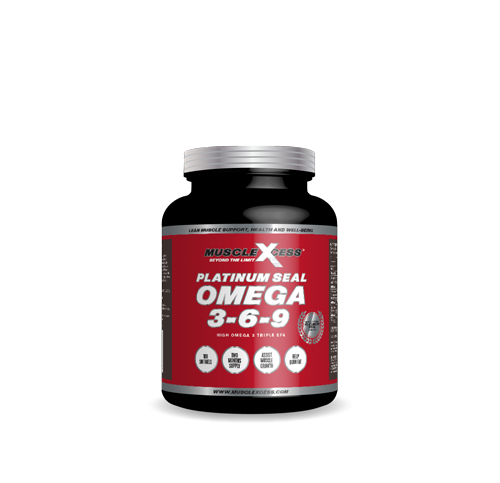 Muscle Xcess Platinum Seal Omega 3-6-9 is an optimum combination of the essential fatty acids Omega 3 & 6 with non essential Omega 9 Mono-unsaturated fatty acids added. Essential fatty acids cannot be produced by the body and can only be supplied through diet or supplementation, let Platinum Seal Omega 3-6-9 take the guesswork out of food choices. 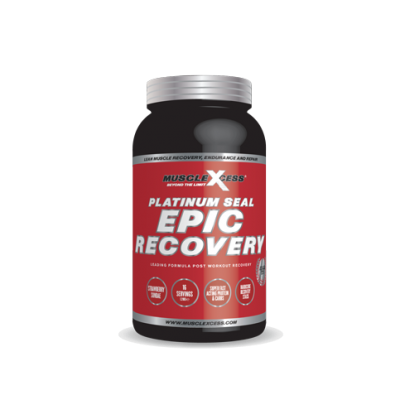 Add Platinum Seal Omega 3-6-9 to your supplement regime and take your health, physique and performance – Beyond the Limit. 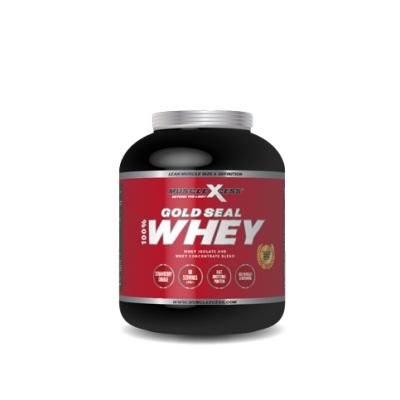 Servings per container: 90-180INGREDIENTS: Cold water fish oil, flaxseed oil, borage oil. SUGGESTED USE: Take 1-2 softgels 3 times daily with meals.